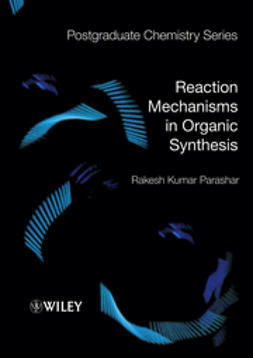 Reaction Mechanisms in Organic Synthesis is written from the point of view of the synthetic organic chemist, enabling students and researchers to understand and expand on reactions covered in foundation courses, and to apply them in a practical context by designing syntheses. 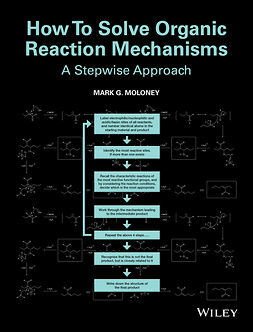 As a further aid to the practical research student, the content is organized according to the conditions under which a reaction is executed rather than by the types of mechanisms. Particular emphasis is placed on controlling stereospecificity and regiospecificity. 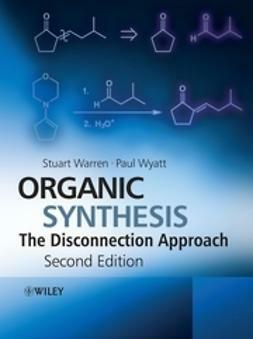 Advanced level use of oxidation and reduction reagents in synthesis. 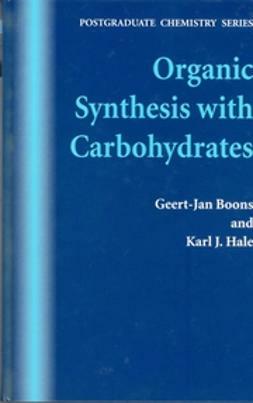 As a modern text, this book stands out from its competitors due to its comprehensive coverage of recently published research. 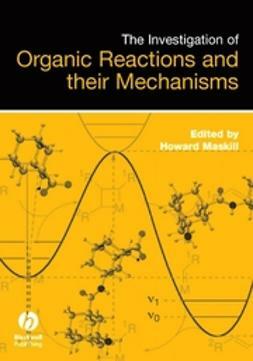 The book contains specific examples from the latest literature, covering modern reactions and the latest procedural modifications. 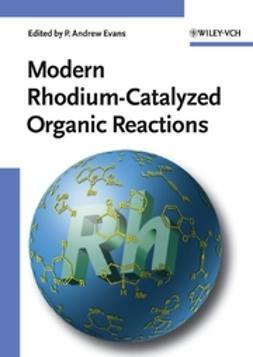 The focus on contemporary and synthetically useful reactions ensures that the contents are specifically relevant and attractive to postgraduate students and industrial organic chemists.